Pay Per Click Management | Google AdWords | BingAds | W3D Inc.
Pay Per Click advertising is one of the quickest and easiest ways to get your website, products and services to the top of the most popular search engines such as Google, Bing, and Yahoo by bidding for ad space at the top of search engine results. Why do i need management? 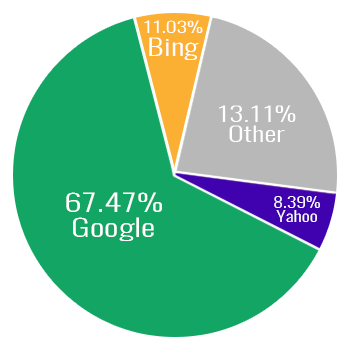 Google AdWords and BingAds contains loads of useful data for those advertising their businesses on it. The hard part is deciphering that data into actionable information and knowing how to move on it to generate more sales, more sign ups, more conversions on and continual basis. That’s where our pay per click specialists come in, using their experience in search engine marketing on Google and Bing/Yahoo. 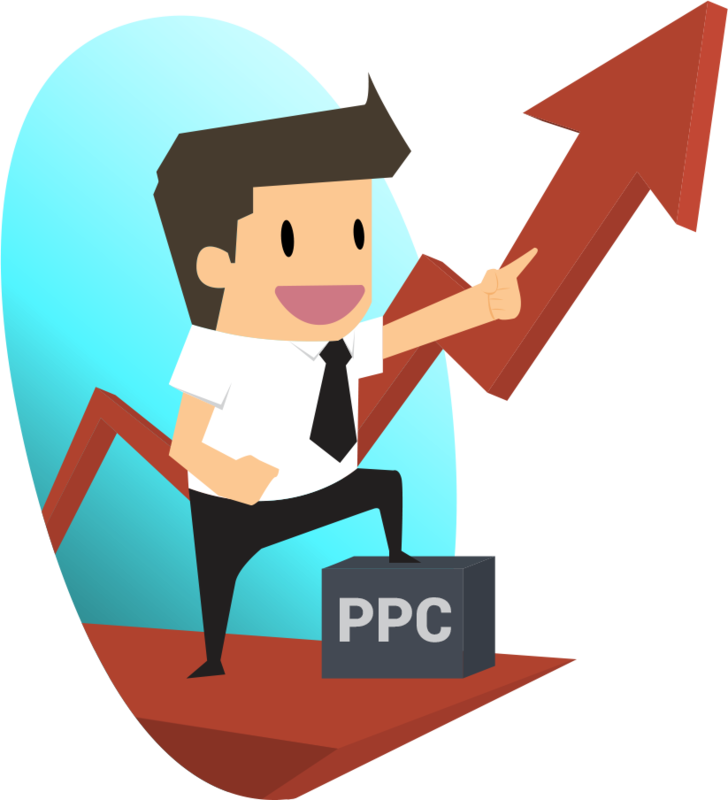 With us watching over your pay per click campaigns, your ads are guaranteed to show only to the most relevant of customers looking for your products or services. How do we improve your campaigns? By sifting through your campaigns data provided by Google AdWords and BingAds, we can find all sorts of useful info that tells us a variety of neat tidbits. For instance, we may learn that your ads are clicked more often at night, so we might choose to boost our bids for that time to really dominate search traffic. We’ll also be using nearly every feature the Google AdWords and BingAds marketing platforms have to offer to make sure your ad traffic see’s the most pertanent information about your products or services and how to acquire them. And that’s just a small taste. We do a ton of additional work from reviewing your website, suggesting additions and edits, create image adverts, market on social media and more, all to improve your websites performance. Ready To Start WIth Us or Have A Question?